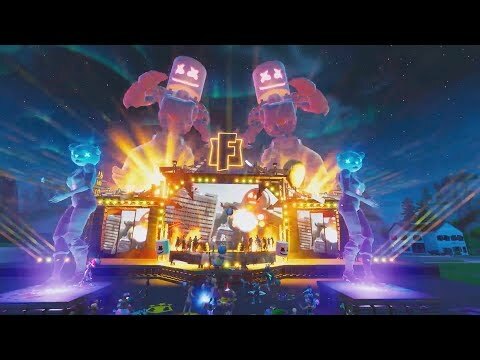 Wow I can't believe how many of you experienced my Fortnite Event. HUGE Shout Out to all the streamers that shared their experience. This video was put together with content from these amazing creators. Please go watch the full videos on their YouTube Channels and make sure you subscribe and give them a like. Also shout out Lachlan, Muselk, IGN, Cizzorz & FaZe Clan for the continued support. If I'm missing anyone else, please give them a shoutout in the comments!